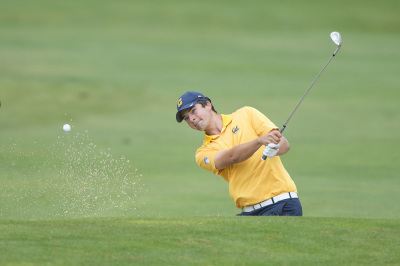 At one of the hardest courses in Florida, the Cal men’s golf team fell apart. The Bears let a nine-stroke lead slip on the final day at the Tavistock Collegiate Invitational. The team ultimately finished third, its fifth top-three finish in as many events this season. The 54-hole, 15 team event consisted of one round on Sunday, Monday and Tuesday. The teams competed at the Isleworth Golf & Country Club in Windermere, FL, just outside of Orlando. The track is labeled the toughest and longest course in the state by the Florida State Golf Association due to its rolling terrain and undulating greens. In the first round, the Bears jumped out to an early five-stroke lead after shooting a 279 (-9). South Carolina sat in second place, five strokes back at -4. 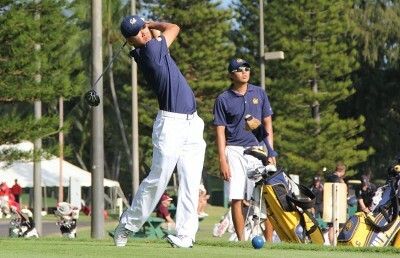 Freshman Collin Morikawa continued his recent hot streak leading the team with a 67 (-5). He strung together eight birdies including four straight to end the round. He started the four-birdie streak by draining a 40-foot putt on the sixth hole after starting his round on the back nine. Senior Shotaro Ban and junior Walker Huddy followed Morikawa with under-par scores of -3 and -2, respectively. Sophomores KK Limbhasut and Sebastian Crampton each shot +1. All five players finished in the top 20 individually with Morikawa leading the entire tournament after 18 holes. The wind howled at Isleworth on Monday and the pins sat tucked in the corners of greens, many on slopes. 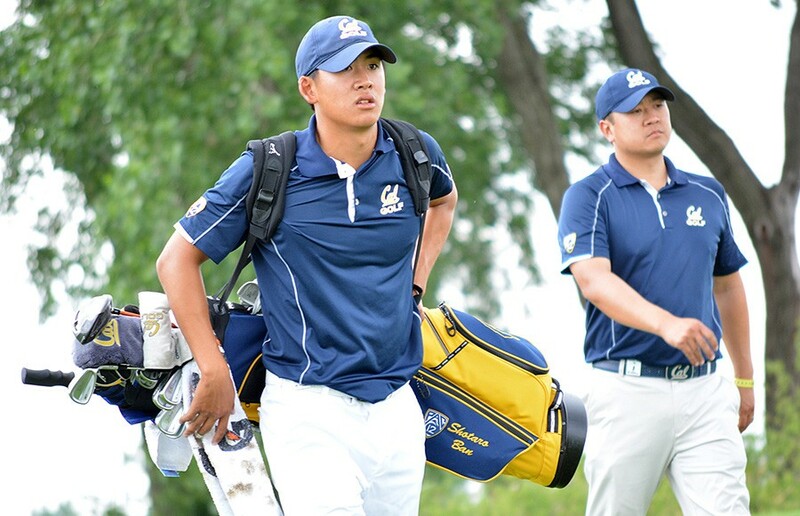 Despite shooting over par as a team, Cal extended its lead on the field. The Bears shot a 290 (+2) putting their two-day score at -7. Illinois sat nine strokes back at +2. Morikawa continued to set the pace for Cal shooting a 70 (-2) to push his two-day total to -7 and maintain his position atop the individual leaderboard. Morikawa’s wedge game and putting bailed him out of errant shots into the green multiple times over the course of the round. On the final day, the team collapsed. The Bears shot 309 (+21), the second worst team score on the day with only Ohio State shooting worse as the Buckeyes totaled 310 (+22). Cal’s nine-stroke lead quickly vanished on the front nine and the team finished the round and the event in third place, 13 strokes behind first place Illinois and nine strokes behind runner-up Arizona State. Illinois fired the only under-par team score in the third round (-1) and finished the 54 holes at +1. For the Bears, Limbhasut shot even par for the second straight round bringing his 54-hole total to +1, tied for ninth place. After Limbhasut, the Bears had some ugly rounds. Morikawa, Crampton and Ban shot 79s (+7). Morikawa finished the best individually for the Bears tying for seventh despite having seven bogeys and no birdies Tuesday. Crampton went into the 570-yard par-5 17th at +3 and proceeded to quadruple-bogey the hole to get to +7. Ban’s third round consisted of four bogeys and a triple-bogey. Though the Bears jumped out to an early lead in Windermere, moving forward, the team will need to focus on finishing events as strong as they start them if they want to compete with the nation’s elite.